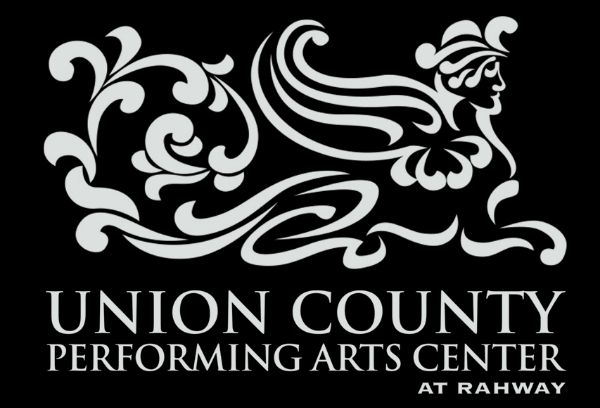 nj arts maven: Limited slots available for Summer Camp at UCPAC! 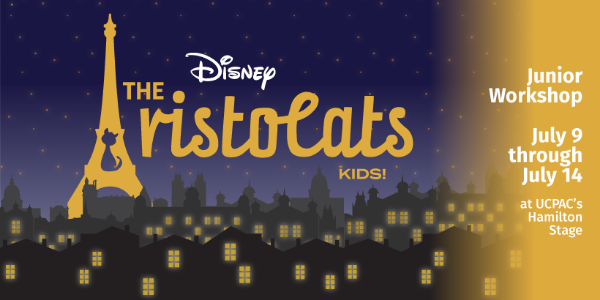 Based on the beloved Disney animated film, and featuring a jazzy, upbeat score, Disney’s The Aristocats KIDS is a non-stop thrill ride of feline fun, complete with unbelievable twists and turns. In the heart of Paris, a kind and eccentric millionairess wills her entire estate to Duchess, her high-society cat, and her three little kittens. Laughs and adventure ensue as the greedy, bumbling butler pulls off the ultimate catnap caper. Now it's up to the rough-and-tumble alley cat, Thomas O'Malley, and his band of swingin' jazz cats to save the day. Open to performers ages 5 - 13. Based on the original Broadway production that ran for over thirteen years and was nominated for nine Tony Awards, and the Academy Award-winning motion picture, Disney’s Beauty and the Beast JR. is a fantastic adaptation of the story of transformation and tolerance. 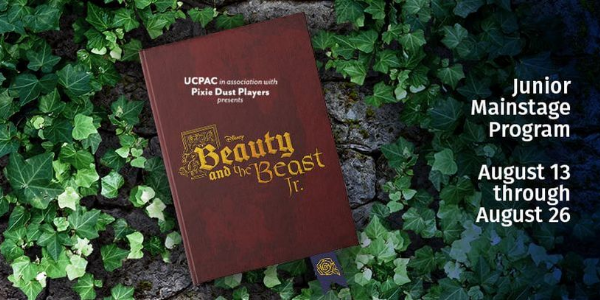 Disney’s Beauty and the Beast JR. features some of the most popular songs ever written by Alan Menken and the late Howard Ashman, along with new songs by Mr. Menken and Tim Rice. The classic story tells of Belle, a young woman in a provincial town, and the Beast, who is really a young prince trapped under the spell of an enchantress. If the Beast can learn to love and be loved, the curse will end and he will be transformed to his former self. But time is running out. If the Beast does not learn his lesson soon, he and his household will be doomed for all eternity. Open to performers ages 6 - 18.